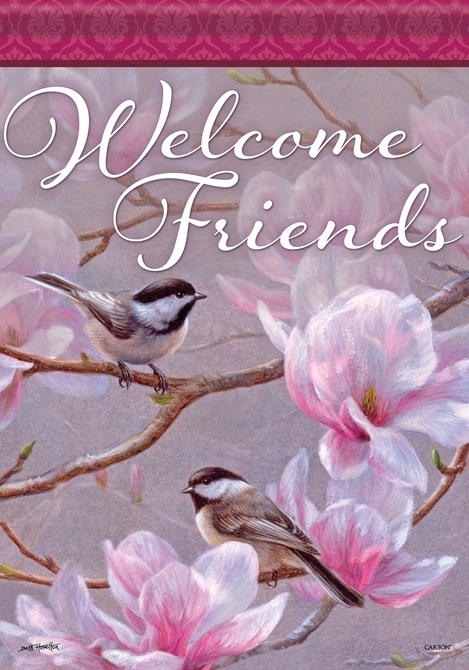 Home » Decorative Flags » Welcome Flags » Chickadees in Pink House Flag » Email to a Friend! Hi! I found this Flag at FlagsForYou.com and thought you would like it! I love this company, I have already bought several flags,Excellent quality and service!